The Manitoba Chiropractors Association (MCA) filed a lawsuit with the province's Court of Queen's Bench last week against the College of Physicians and Surgeons of Manitoba. The suit involves an agreement made between the chiropractors and physicians back in 2003 which resulted from previous defamation lawsuits in the 90's. According to the lawsuit, the College of Physicians and Surgeons of Manitoba agreed in 2003 to accept ". 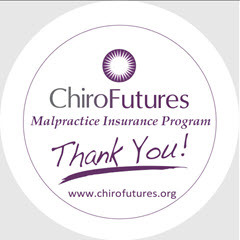 . . the legitimacy of the practice of chiropractic and agreed never again to take a contrary position." The 2003 agreement basically requires the two organizations to stop criticizing each other and work together on educational activities. The MCA claims however, that the Registrar of the College of Physicians and Surgeons (Dr. Anna Ziomek) wrote a letter to the Manitoba Health Professions Advisory Council challenging the legitimacy of chiropractic care which violated that agreement. In the letter Ziomek claims chiropractic manipulation of the neck is a public health risk including that it is "life threatening". "The college believes the onus should be on the Chiropractors Association to demonstrate scientifically the safety and efficacy of this particular treatment." Its funny since, according to the Canadian Institute for Health Information, the medical profession in Canada is responsible for errors in hospitalizations that amount to more than 138,000 hospitalizations in Canada or about 1 in 18 hospitalizations (5.6%). Of the patients who experience harm, about 20% experience more than 1 harmful event while in the hospital. Research suggests that about 70,000 patients a year experience preventable, serious injury as a result of medical care in Canada. A landmark study published a decade ago estimated that as many as 23,000 Canadian adults die annually because of preventable “adverse events” in acute-care hospitals alone. The medical profession's response to this carnage in Canada is a "no-blame critical incident reporting system" across the health system to "support a culture of learning and openness" and saying you're sorry to the patient. Is this the bar for the level of safety that chiropractors are expected to reach? "The onus should be on the chiropractors to approach all procedures with the same scientific rigor as is required for medical treatments … in order to ensure patient safety, especially when the consequences of the risks are so profound and include quadriplegia and death." Does the College of Physicians and Surgeons really want to compare body bags with chiropractors? The suit asks for enforcement of the agreement and damages. 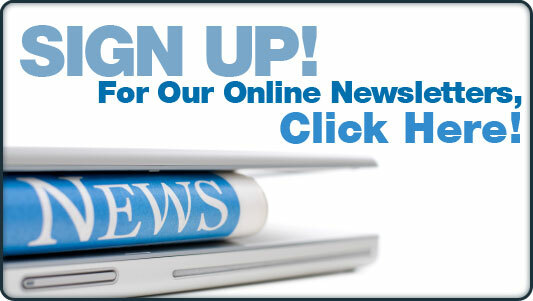 Establishing a continuing professional competency program for all members. 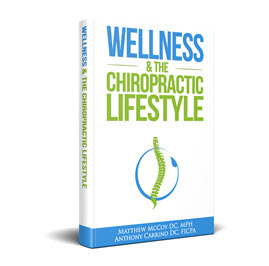 Chiropractic in Canada has been in the news a great deal recently as a wave of subluxation denialism and a crackdown on the management of vertebral subluxation in a salutogenic model has spread from the United Kingdom, to Australia, Canada and the United States. 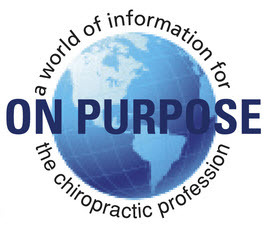 The Canadian Memorial Chiropractic College just recently signed on to a position statement by the anti-subluxation hate group that calls itself the International Chiropractic Education Collaboration. 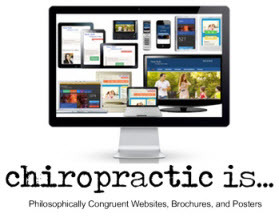 It has a Clinical and Professional Chiropractic Education Position Statement already signed by 12 "chiropractic" institutions around the world. 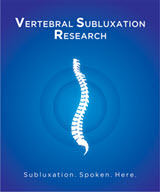 Among other things, the position statement asserts that subluxation as a vitalistic concept is “inappropriate and unnecessary”.